The printers are probably still warm from running off copies of last week’s announcement he was stepping down as the CEO of Joost, but former Cisco star Mike Volpi is wasting no time updating his resume. Not a week removed and he’s already on to his next venture, literally. Index Ventures (which is an investor in Joost) announced Monday that Mike will join their London office as a venture partner. While a new entrant to the VC world, Volpi is anything but inexperienced when it comes to evaluating companies. The former Cisco Chief Strategy Officer oversaw a business development team that acquired more than 75 companies during his thirteen year stint at the networking equipment maker. At Index, Volpi will focus on familiar territory: Telecom and Networking startups. He’ll also try his hand at picking future stars from the Media and Internet sectors. As a pro baseball player, Curt Schilling made his mark as a starting pitcher. Though there were a few transitional years early in his career spent as a reliever, over twenty years, the majority of time he entered a game, it was from the beginning. Schilling started 436 out of 569 games. In his second career as a gaming entrepreneur, he doesn’t appear to have any qualms about coming in off the bench. With financial troubles (see sidebar below) pushing THQ to cut more staff and studios, Schilling’s upstart game company 38 Studios was more than happy to acquire THQ’s online role playing studio, Big Huge Games. 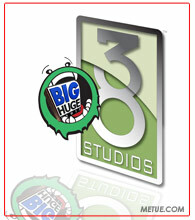 Big Huge Games (BHG) was founded in 2000 by a veteran group of PC game developers. The Maryland based studio’s early works were published by Microsoft Game Studios. DST, whose portfolio companies are estimated to account for more than 70% of all Russian language page views on the Internet, will buy preferred stock equal to a 1.96% stake in the company for $200m. No details have been disclosed regarding the rights associated with the preferred class. The transaction sets Facebook’s valuation at about $10b. It was a case of now you see it, now you don’t. Last fall, Real Network’s then newly launched DVD copying software platform, RealDVD, went from controversial to contained in the blink of an eye. 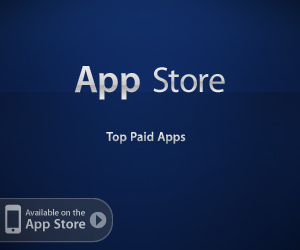 Just days following the program’s launch, with litigation already filed by both sides, U.S. District Judge Marilyn Patel issued a temporary restraining order blocking all sales of the program pending a broader review of the software’s legality. 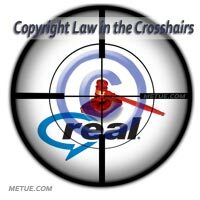 The program has yet to resurface and now the ongoing copyright litigation is poised to expand. Designed to enable consumers to create digital to digital archival copies of DVDs, the program was intended to allow owners to store DVDs on a computer for viewing, or backup, without the need to have the disc in the drive. 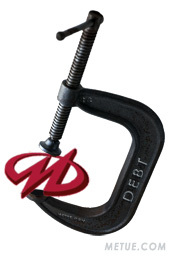 Bankruptcies are rarely a lender’s friend. They’re a worst case scenario that often means a best outcome of pennies returned on the dollars of investment. Midway Games ongoing bankruptcy process has been a demonstration in point. Triggered by debt covenants and a sketchy transaction, the proceedings have been riddled with confrontational debate. The rancor’s even spilled over into a counter suit. Monday, creditors filed suit against the company’s board members, former majority owner, Sumner Redstone, and the buyer of Redstone’s shares, Mark Thomas. The creditors are charging Redstone with fraudulent transfer, and accusing him and others of breaching their fiduciary duties. Everything stems from Redstone’s firesale giveaway of his Midway holdings in November. Parting with 87% of the company for merely $100k gave Redstone and his affiliated holdings more than $700m in tax losses which created a massive tax write off. That write off, Redstone’s gain, creditors argue, helped shore up the finances at Redstone’s National Amusements but put Midway into a tailspin. “The transaction caused Midway irretrievably to lose the ability to take advantage of its valuable accumulated net operating losses and other tax assets,” creditors say. 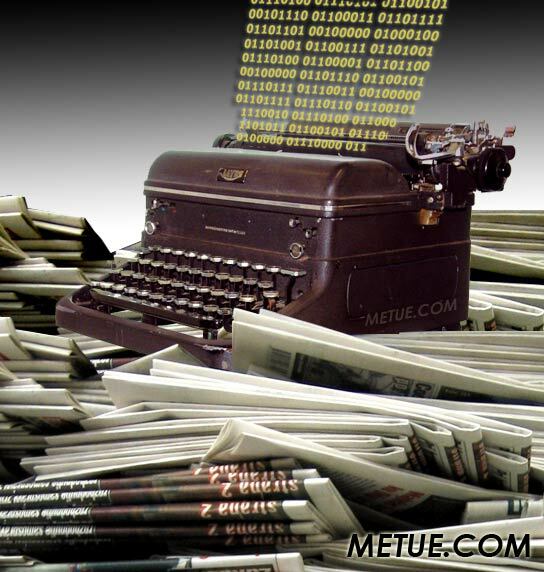 The print media’s struggle to adapt to the drastic changes wrought by the Internet is far from over but today the New York Times Co. managed to at least partially defer the immediacy of one of its pressing problems: Boston Globe union negotiations. After more than a month of contentious talks, a settlement was reached with most participants. The Boston Globe paper lost $50m in 2008 and was poised to lose another $85m this year if it continued on the same path. 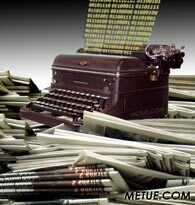 Looking to slow the bleeding, the Times Co. wanted at least $20m in concessionary cutbacks, and other contractual concessions (including the elimination of some lifetime job guarantees).